Midfoot Bone Bridges Could Cause Your Teen Pain | Podiatry Associates, P.C. Stiff supports hold things still. Think about the support beams of overpasses and bridges around Castle Pines or up in Denver. They hold the structures steady and in place. While this kind of unmovable stability is right for solid structure like a bridge, it’s not helpful for something meant to be moveable. This is the problem with tarsal coalition in a teen’s feet. Bones in the lower limbs are meant to stay separate. When they are joined together by stiff tissue, your teen develops rigid flat feet in a condition better known as tarsal coalition. Tarsal coalition is a congenital problem—meaning it’s present at birth—that usually doesn’t show any symptoms until your child is a teenager and his or her feet are maturing. Excessive, abnormal tissue connects two normally separate bones in the arch and back of the foot. This becomes a problem in teenagers because of how the feet grow. During adolescence, the bones in the lower limbs finish hardening, including the unnecessary excess tissue. This creates a rigid bar that doesn’t allow the little bones to glide the way they normally would to absorb pressure. This is what causes your teen’s arch pain. Tarsal coalition symptoms develop because the arch is rigid and flat. It can’t help your feet absorb shock and hard impacts when you stand, walk, or jump around. Arches are supposed to stretch and flatten down slightly to distribute the shock and decrease the pressure of foot strikes. Arches that are too flat and rigid, however, have no “give” to them. So when your teen’s foot strikes the ground when he or she is walking, running, or otherwise being mobile, the jarring impact goes straight through your feet and causes pain. As you might imagine, these tarsal coalition symptoms make normal activities very difficult. Your teen’s arch will ache during activities, and the legs may feel tired as well. Stiffness in the lower limbs may lead to walking with a limp. 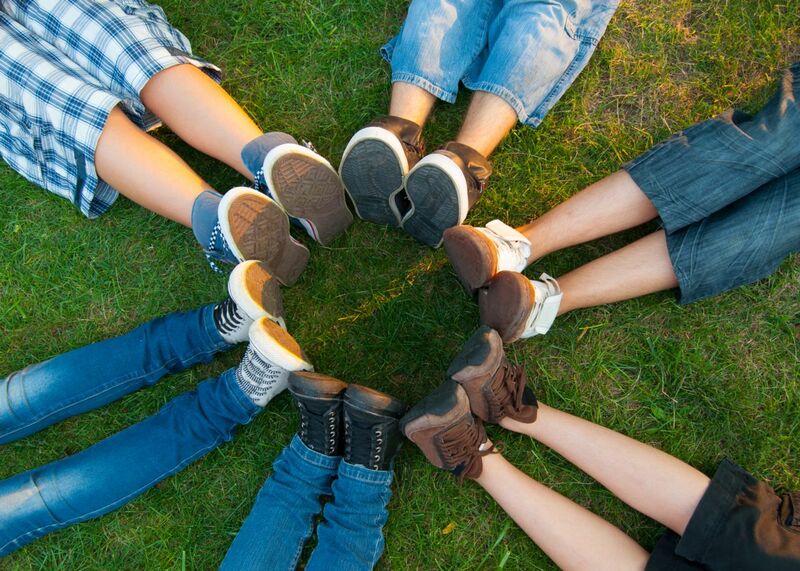 The good news is that there are ways to alleviate the pain in your teen’s arch caused by tarsal coalition. You’ll need to seek out the right foot care, however. That’s where our team at Podiatry Associates, P.C. can help. Just call our Castle Pines and Parker, CO, offices at (303) 805-5156 and we’ll help you take care of your teen’s foot pain.